The BLE Gateway lets you connect to and monitor BLE devices as well as read and publish data. 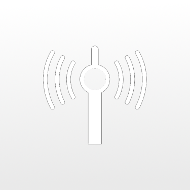 Requires MICA Wireless and firmware 4 or higher. Gateway container for the CISS sensor included with the MICA IoT Kit. For firmware 2 and higher. Evaluation version of the MICA Euromap 15 container for firmware 2 and higher. This container will time out after 6 hours of continuous use. Contact HARTING for a use license. Evaluation version of the MICA Euromap 63 container for firmware 2 and higher. This container will time out after 6 hours of continuous use. Contact HARTING for a use license. Demo container showing how to access the MICA GPIOs through a graphical interface and MQTT. For firmware 2 and higher. This container provides an interface to the HMS anybus function board. Requires MICA Profinet, MICA Ethercat or MICA Ethernet IP.  This container lets users configure Modbus and S0 data sources for processing on the MICA Energy. This container allows access to Modbus RTU devices via a http REST interface as well as via Modbus TCP and converts captured information to JSON structures. The OPC-UA Gateway container lets users monitor multiple OPC-UA devices, as well as publish data to a set of subscriber endpoints or display them on a dashboard. This container lets users communicate between containers or between containers and other MQTT sources and sinks using the MQTT protocol. Node Red development and runtime environment for MICA including a web-based graphical workflow editor. For firmware 2 and higher. Edge analytics container based on TICK-stack and Python. It includes a high-performance time-series database, a telemetry routing engine, a stream analytics engine and a GUI to create dashboards, alert rules and advanced stream processing scripts. Apache Hadoop is an open-source software framework written in Java for distributed storage and distributed processing.  MySQL database engine for MICA. For firmware 2 and higher. Lets users mount the optional microSD card as a NAS/SMB volume. Development container based on Alpine Linux--an independent, non-commercial, general purpose Linux distribution. Development container based on HARTING busybox. Due to its small size especially suited for app deployment. For firmware 2 and higher. Development container based on Debian Jessie. 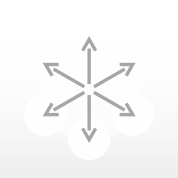 Recommended for app development and setting up tool chains. For firmware 2 and higher.  Minimal Debian Stretch based development container for MICA firmware 2 and higher.  Java 8 development and runtime container. For firmware 2 and higher. Sample code for accessing the MICA GPIOs. Requires a MICA Debian container and firmware 2 and higher to run. Node.js development and runtime environment for MICA.  Busybox-based Python 2.7 development and runtime environment including pip package manager. For firmware 2 and higher.  Busybox-based Python 3.4 development and runtime environment including pip package manager. For firmware 2 and higher.  Demo container providing a Python runtime environment, shell, and script editor. Latest MICA firmware. Requires MICA firmware 2. Mobile container for configuring and accessing the 2G/3G/4G and GPS functionality of MICA Wireless and other wireless MICA variants. Requires MICA firmware 3 or higher. This container is a demonstration of the visualization capabilities of the MICA container UI, it shows three meter types as well as a data plot.